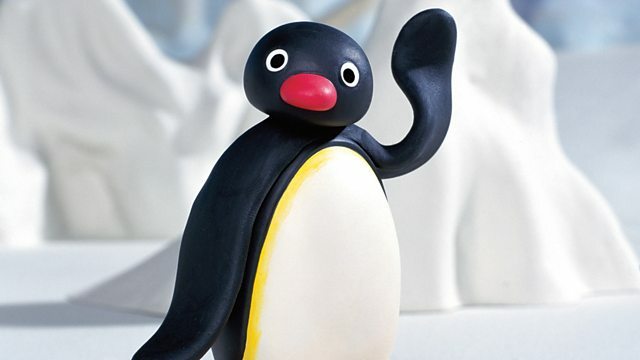 Browse content similar to Pingu. Check below for episodes and series from the same categories and more! A wedding invitation arrives and the Pingu family make their way to the gathering. Adventures with the little penguin.